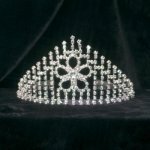 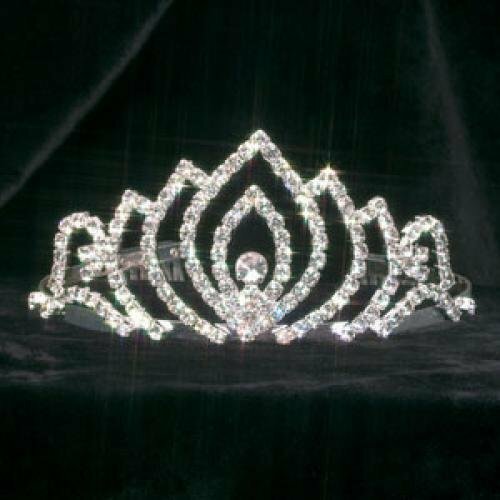 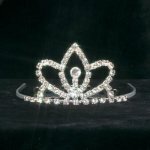 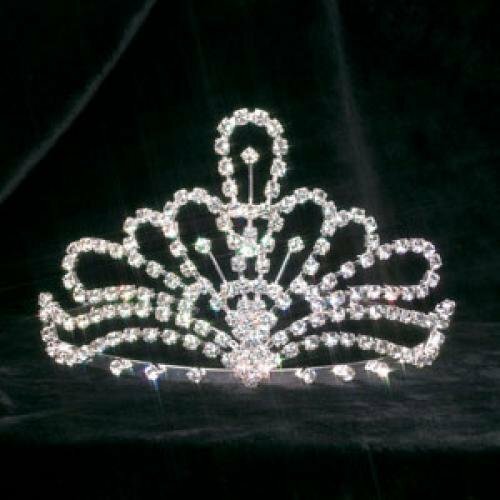 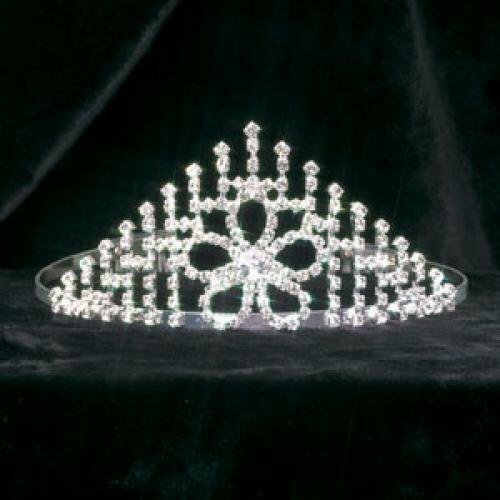 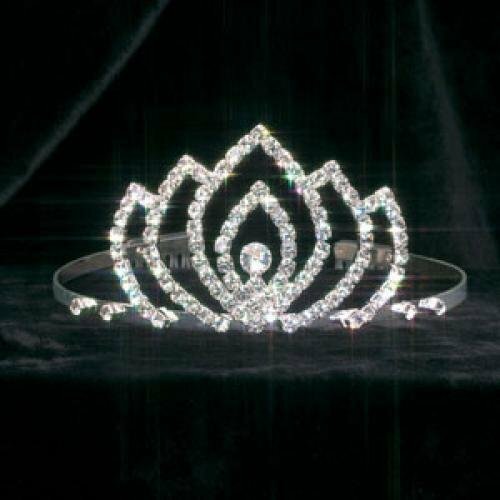 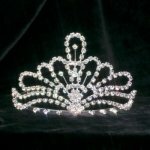 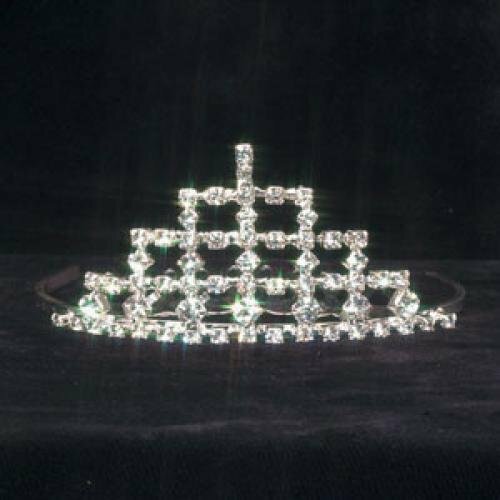 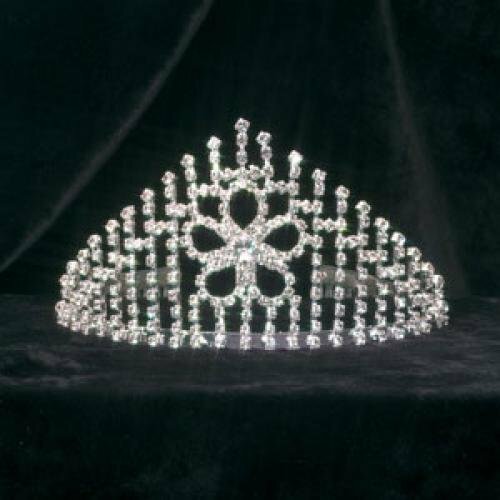 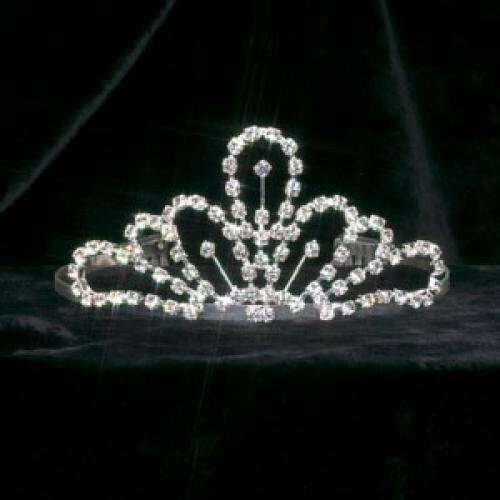 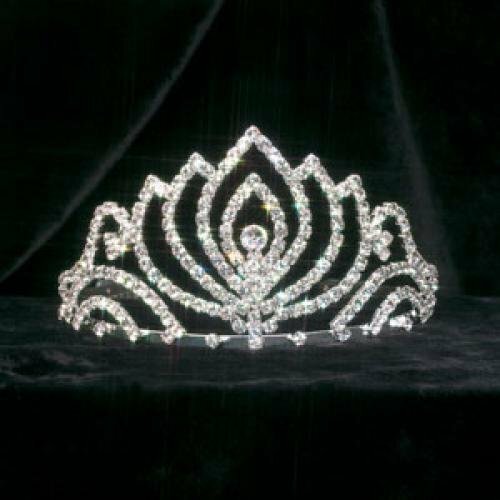 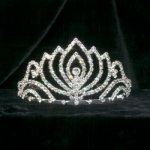 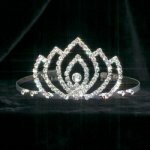 Select from a large collection of dazzling tiaras and crowns suitable for pageant and prom royalty. Crown your beauty, princess or queen with sparkling Tiaras. Features sparking diamond like jewels and silver finish. 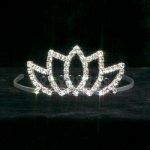 Available in various sizes and styles.